Due to a major explosion in the center of Paris several injuries have fallen. According to the police, there was a gas explosion in a bakery after a fire had started. 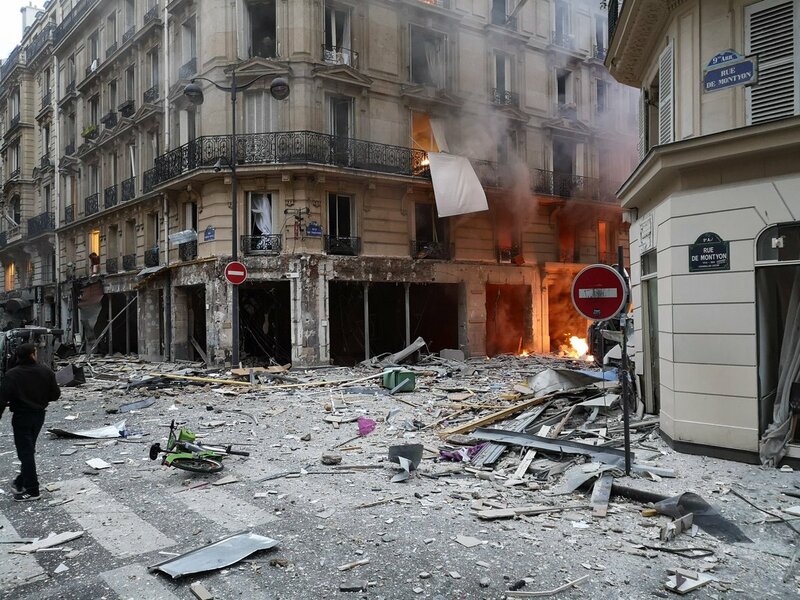 The explosion was Saturday around 9:00 in the Rue de Trévise in the ninth arrondissement of the French capital. On Twitter is spoken about several injured and yelling in the street. There is a lot of havoc on photos on Twitter. The front of the building has been completely blown away. Many windows have been killed in the vicinity of the bakery. The police are calling to stay out of the area and to give emergency services space. #Explosion dans le 9ème arrondissement de Paris, rue de Trévise!